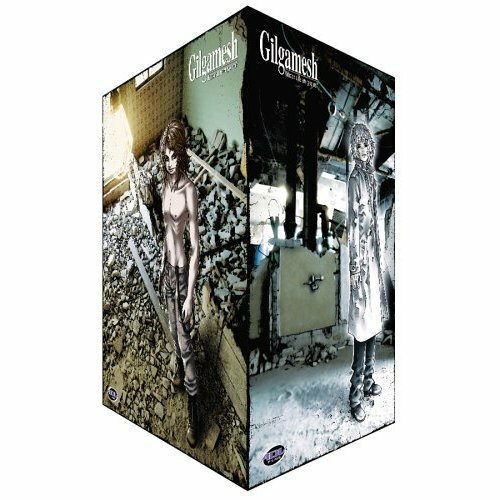 Home » Animegood Super Store » Gilgamesh: Whose Side Are You on? Vol. 01 DVD with Artbox Brand NEW! Gilgamesh: Whose Side Are You on? Vol. 01 DVD with Artbox Brand NEW!